We're looking for confident, enthusiastic LJMU students to join our student staff team. 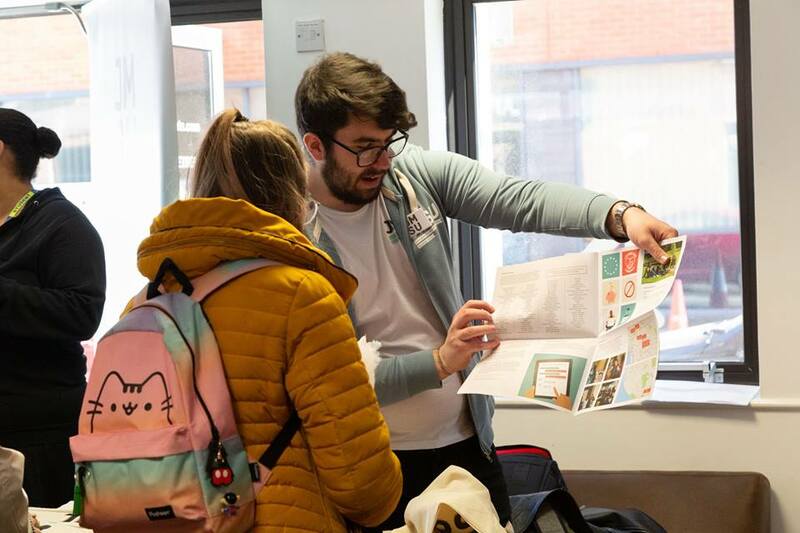 You will work across all LJMU campus locations and areas in the community to represent, support and promote our work. You will assist with and promote our events and actvities, support our Student Officers by promoting their campaigns and represent JMSU at Open Days, Fairs, during our Student Officer Elections period and other key periods. We're looking for students who have great people skills and the confidence to approach any student or LJMU staff member. These roles will start in September - you must be available throughout September including weekends to support with move in and the Freshers period. Casual hours as required, approx. 4 hours per week with peaks in September and March. Term time only. £8.45 per hour plus holiday pay accrued at a rate of 12.07% per hour worked. Please send in an application form and an equal opportunities monitoring form to studentsunion@ljmu.ac.uk and we will let you know whether your application will be progressed.